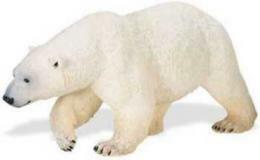 Polar Bear T Shirt USA Adult and Youth Sizes is bear lover collectors fun at Animal World®. 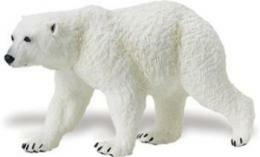 Featuring an adult polar bear with its two cubs T Shirt is printed in the USA on natural color 100% comfortable cotton. 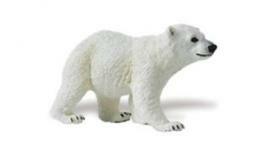 Shop our Polar Bear Gifts Store at Animal World® page for additional Polar Bear Gift items.